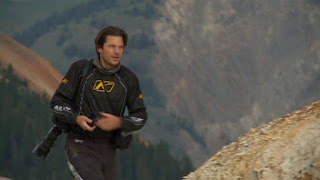 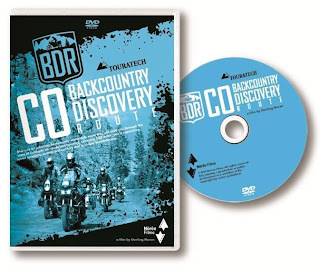 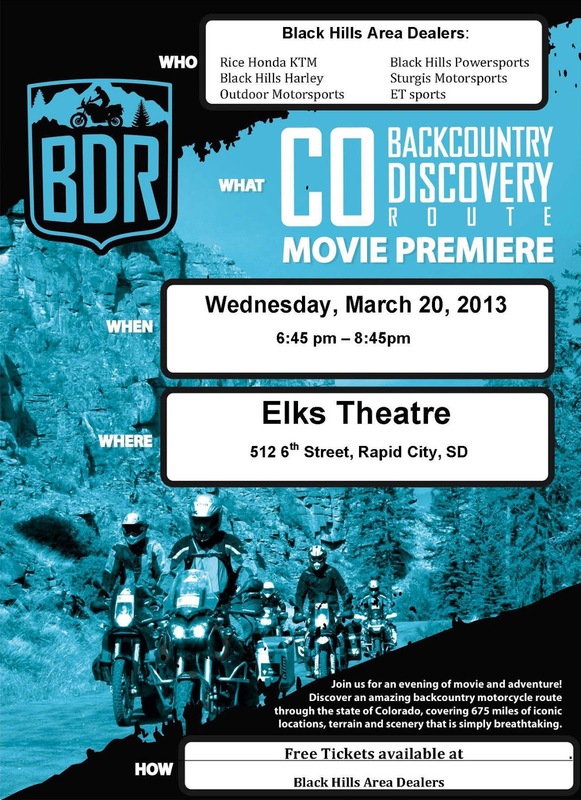 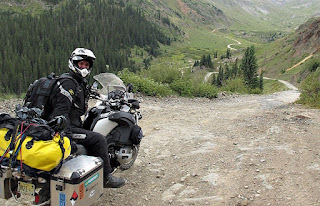 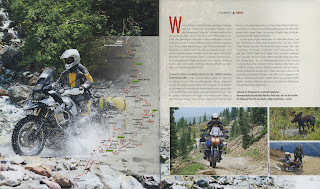 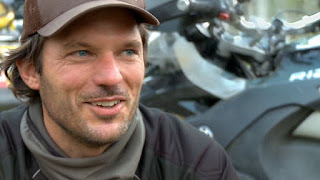 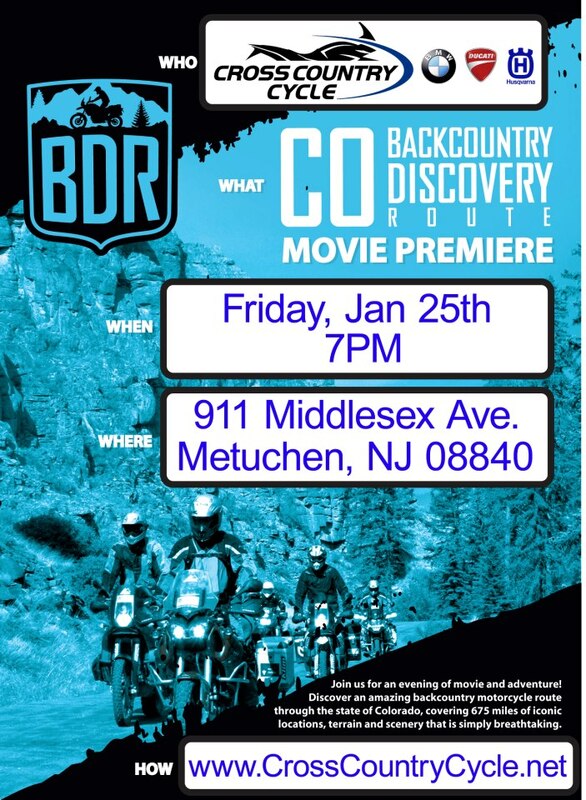 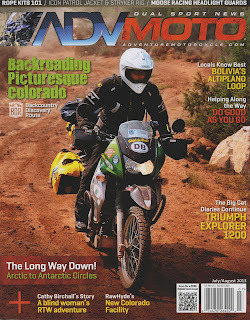 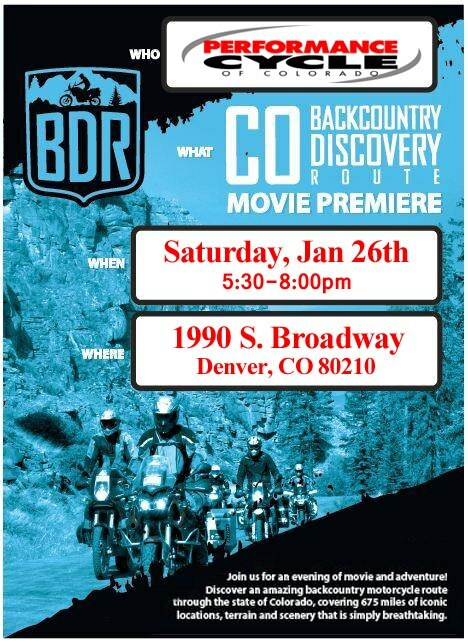 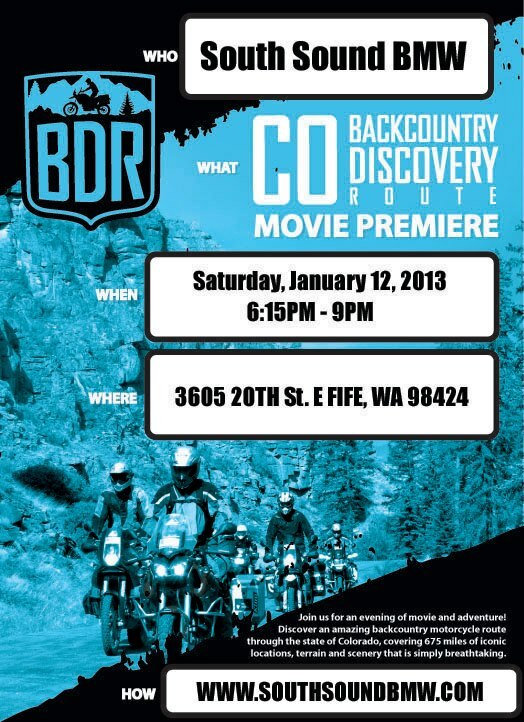 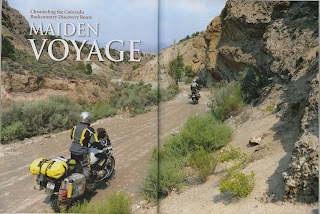 World premiere was in Washington and film is making its way though the adventure riding motorcycle community. 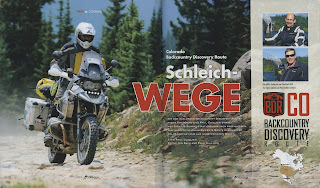 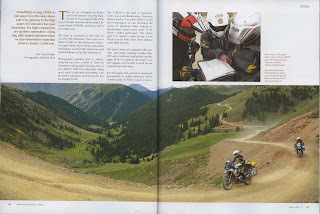 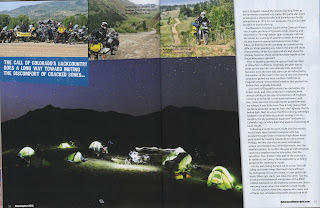 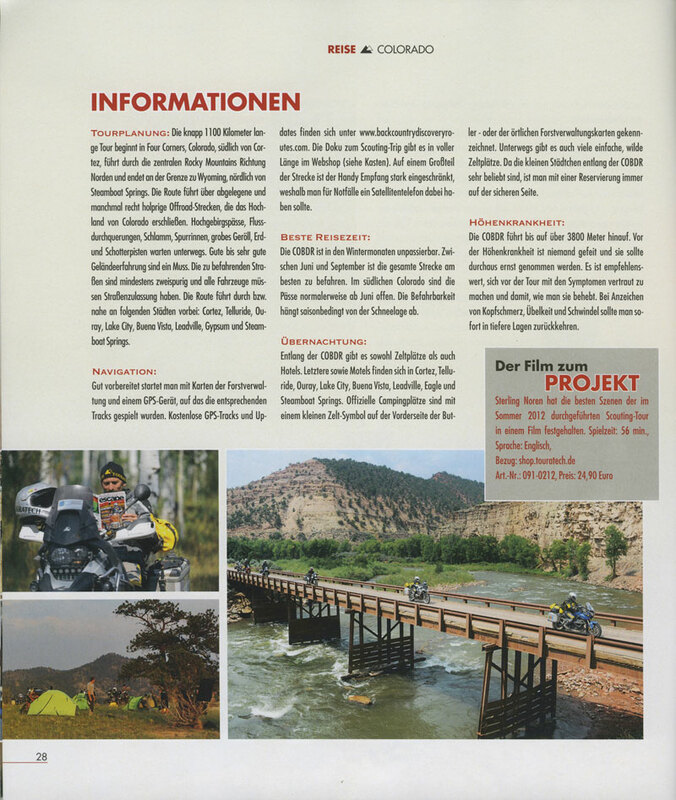 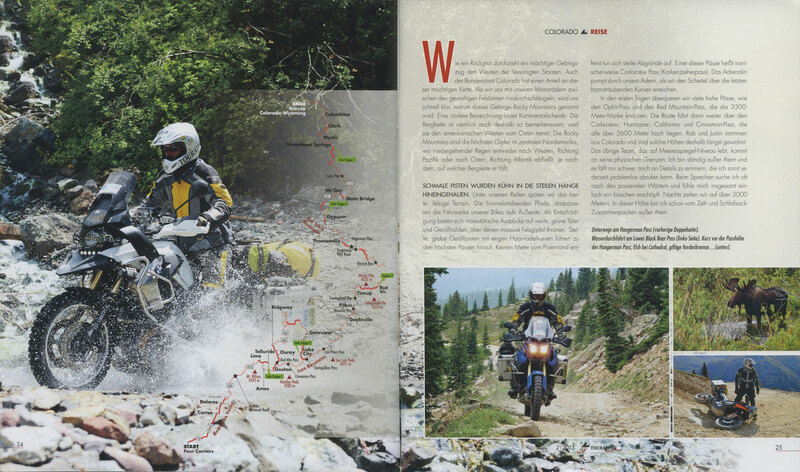 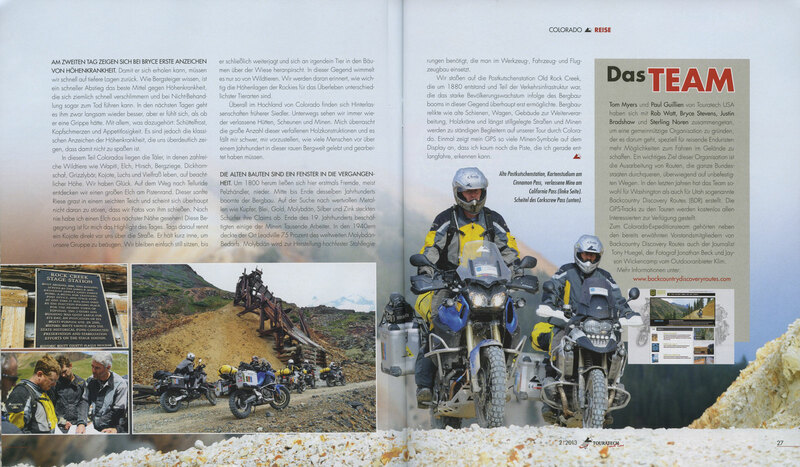 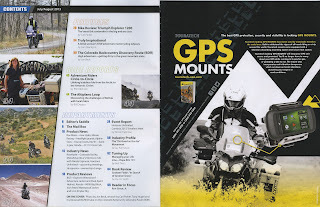 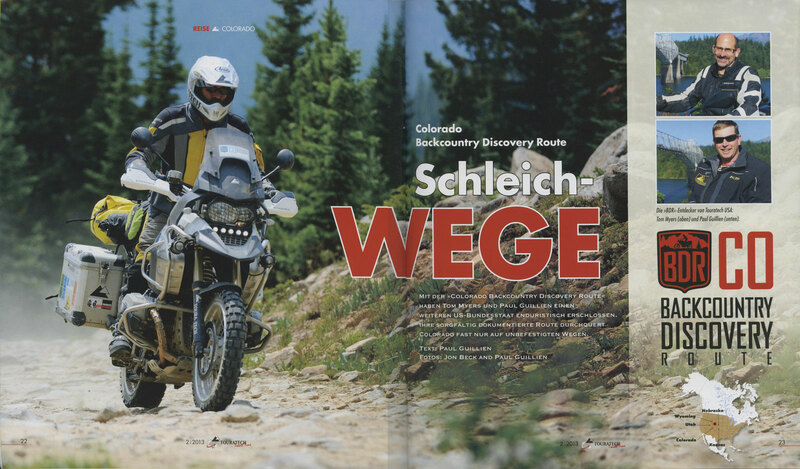 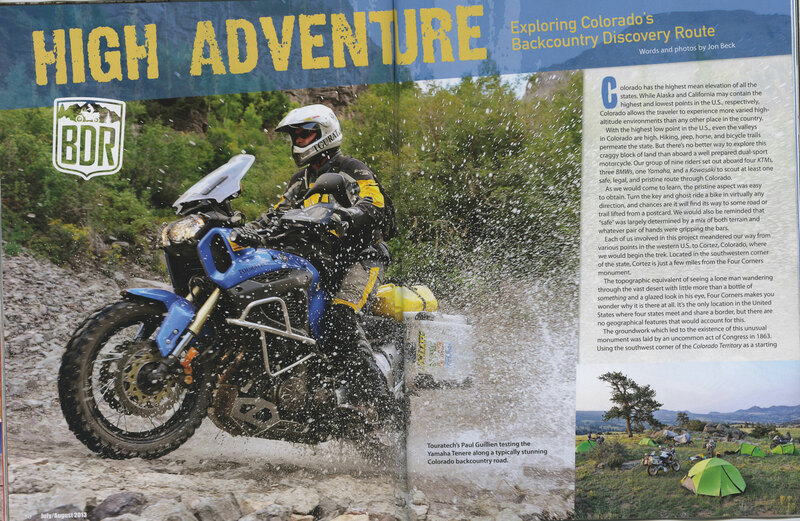 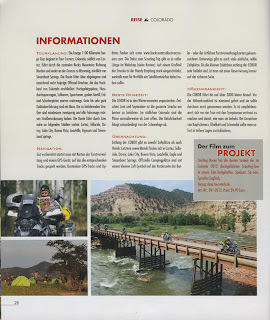 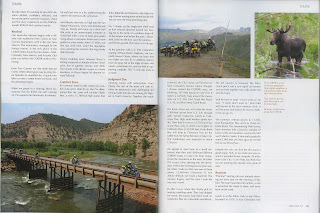 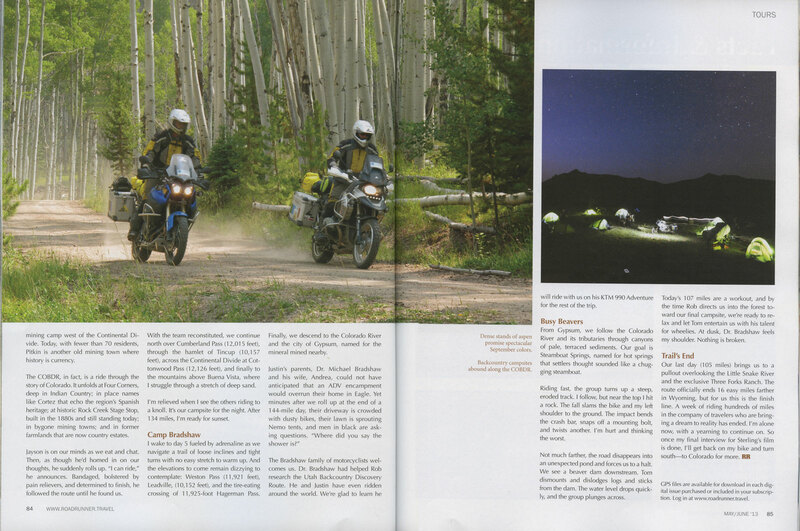 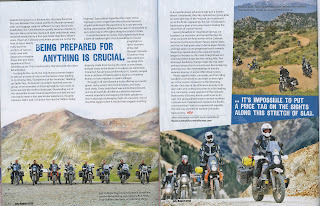 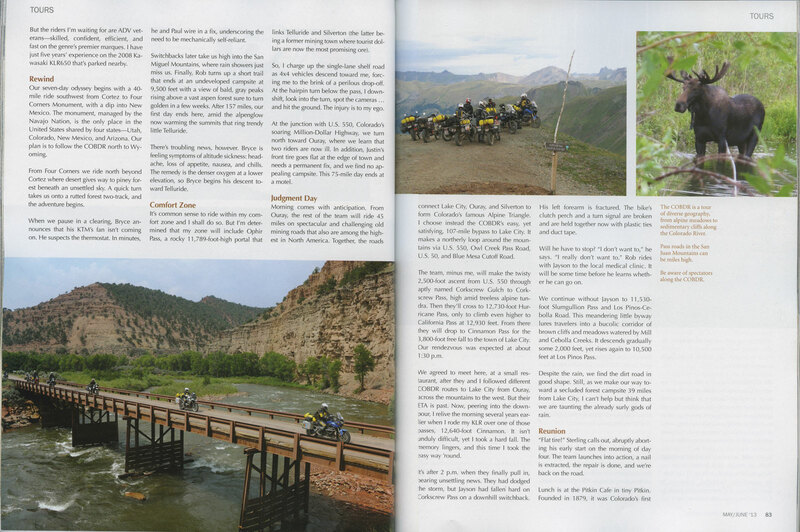 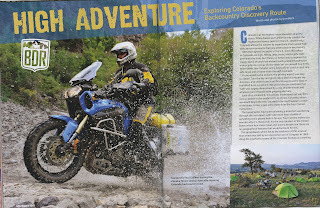 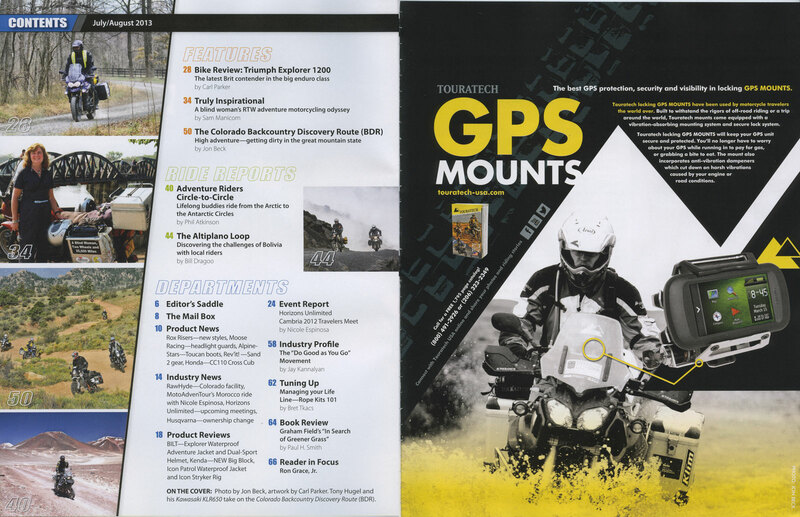 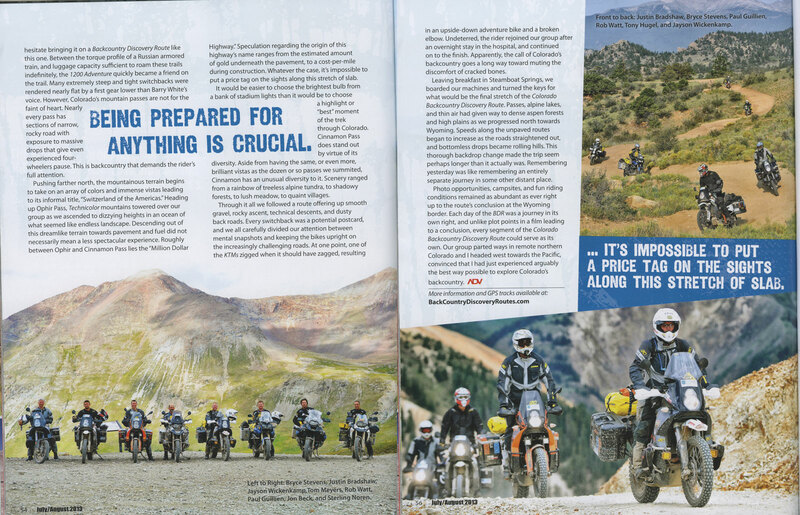 Big thanks to BMW Motorrad for the use of the 1200 GS Adventure for this project! 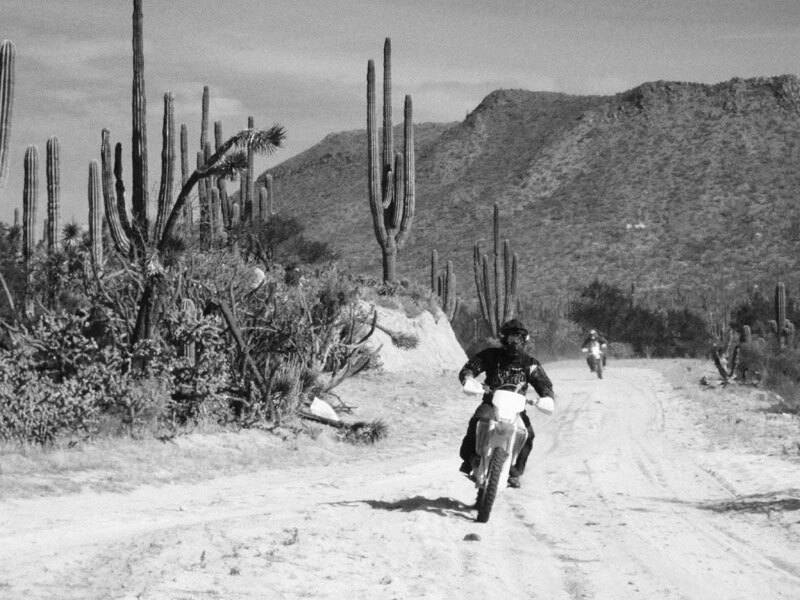 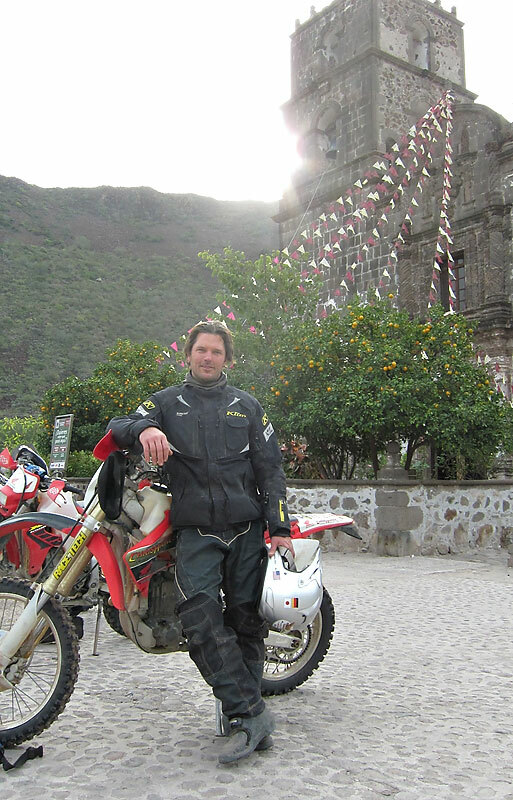 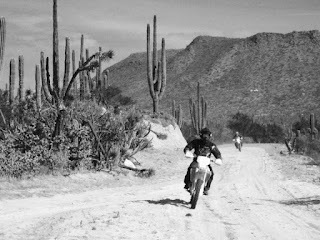 Riding 1200 miles offroad to the tip of the Baja peninsula makes for a memorable holiday.